There is a difference between edgestitching and topstitching, and edgestitching can easily be confused with topstitching. 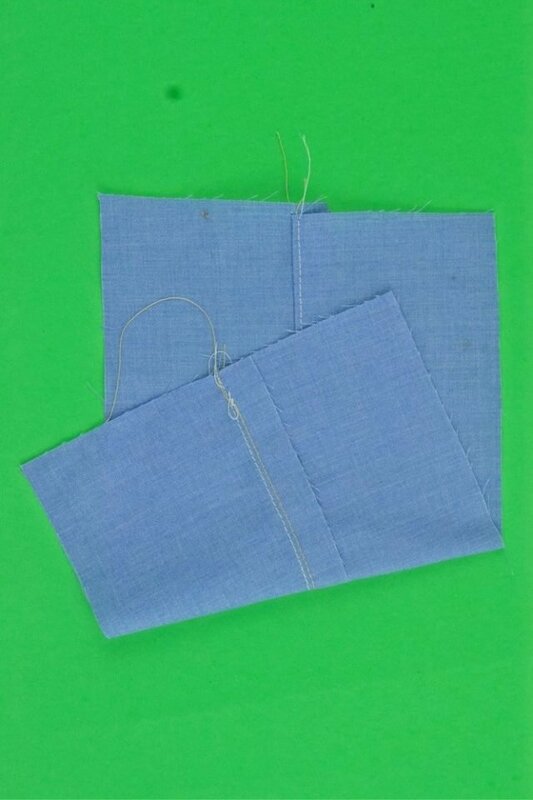 Each basic sewing stitch have specific uses. 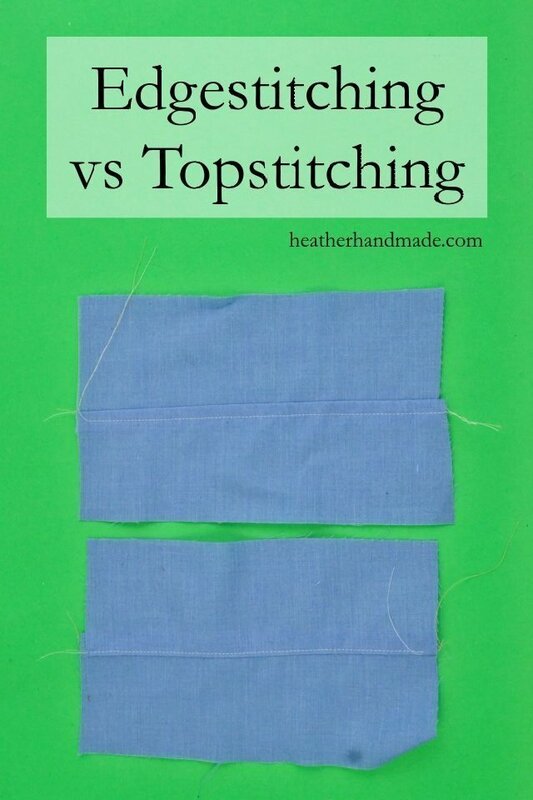 Which is better, edgestitching vs topstitching? 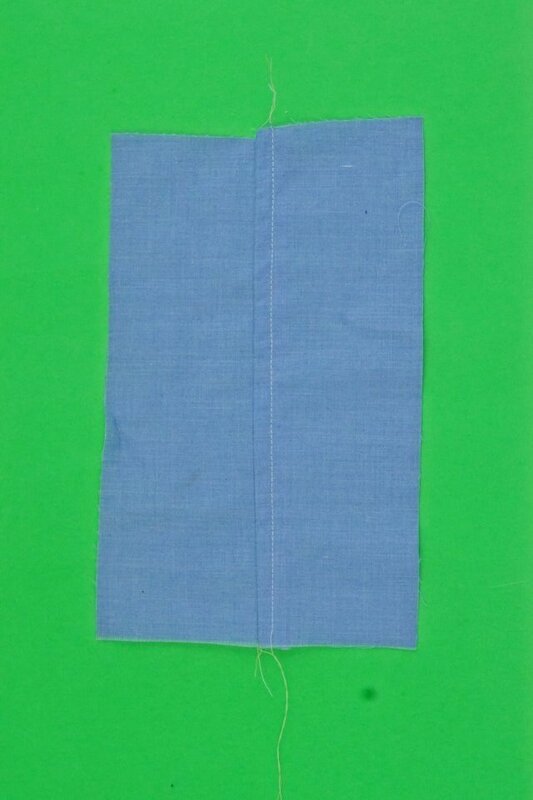 Edgestitching is sewn 1/8″ from the edge, while topstitching is 1/4″ from the edge. They are both decorative stitches on the face of the fabric. 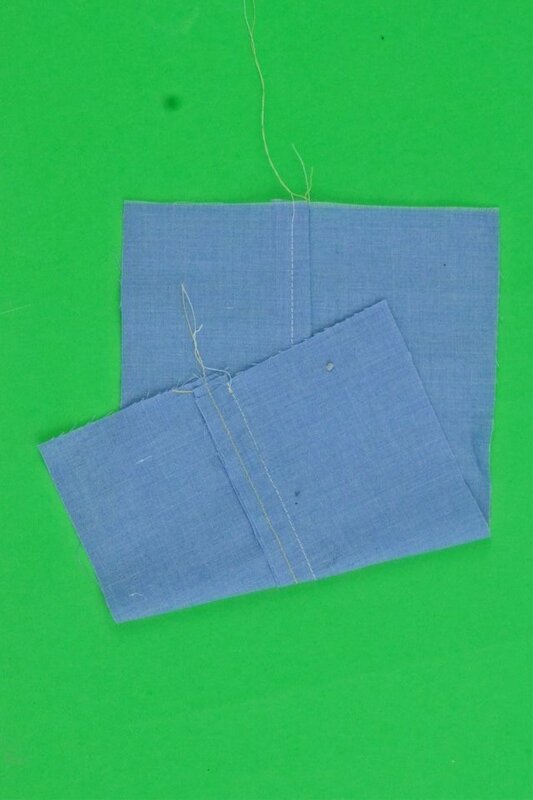 Topstitching is commonly used in menswear, and edgestitching is used in all handmade items. 2. Press your seam to one side. 3. 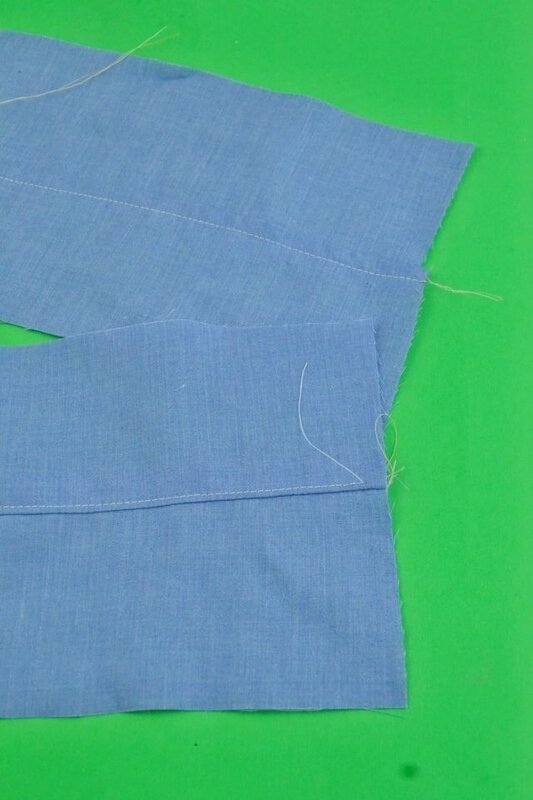 You can finish the seams together before sewing. 4. Use the sewing machine foot with the little fence in the middle which lines up with the seam. 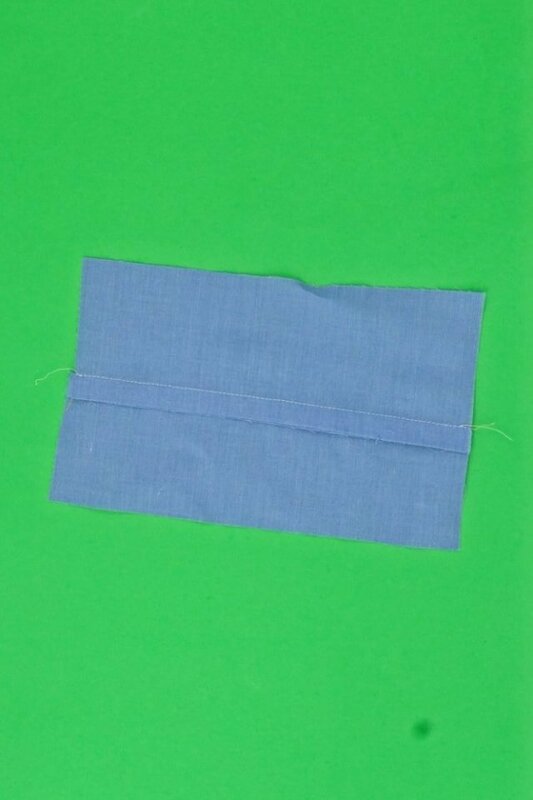 Move your sewing machine needle to the same side as the seam allowance and sew a straight line. 5. The edgestitching will secure the seam allowance to one side. 4. 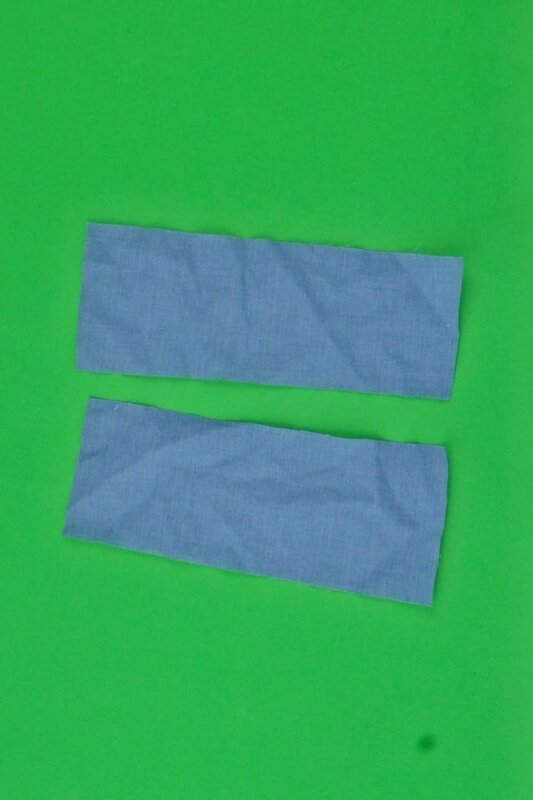 Use the 1/4″ sewing machine foot or regular sewing machine foot with a 1/4″ seam guide. 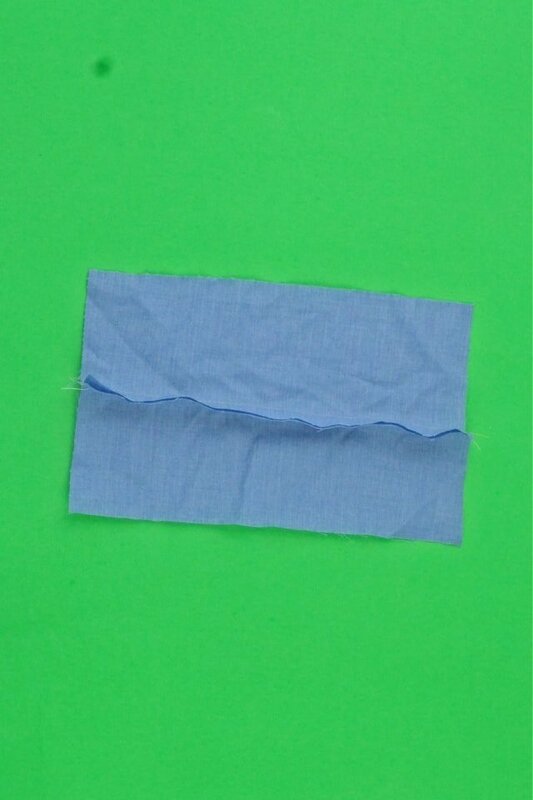 Sew a straight line. 5. 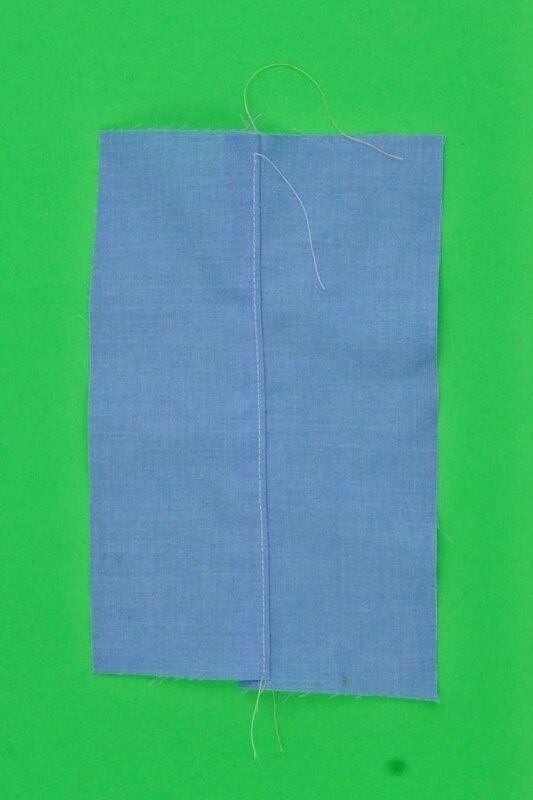 The topstitching will secure the seam allowance to one side. 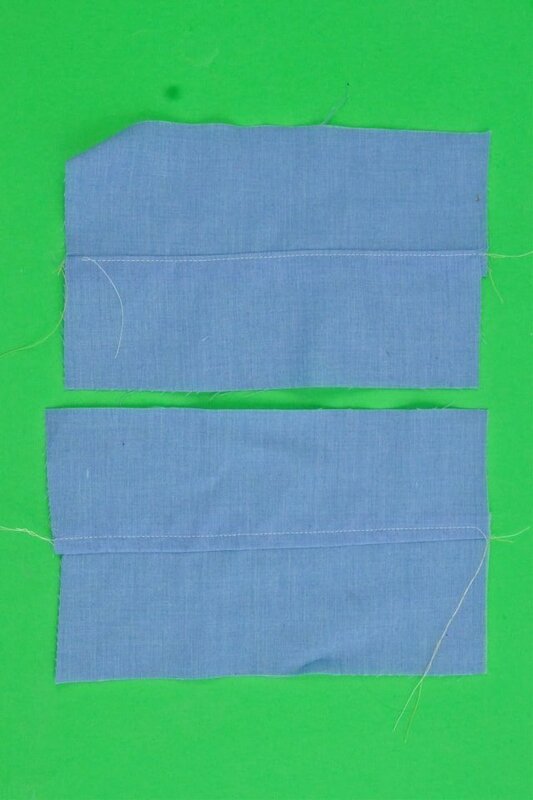 You can combine edgestitching and topstitching for double stitching. loving your tutorial series. the example pics are a great idea!